Lot Size: 1.38 Acres / 60269 Sq. Ft. Directions:Unit located towards back of complex off Sarah St.
SchoolsClick map icons below to view information for schools near 4343 W Sarah Street #4 Burbank, CA 91505. Listing provided courtesy of Dustin Woo, Royal Vista Realty. Home for sale at 4343 W Sarah Street #4 Burbank, CA 91505. Description: The home at 4343 W Sarah Street #4 Burbank, CA 91505 with the MLS Number WS19026979 is currently listed at $679,000 and has been on the Burbank market for 72 days. 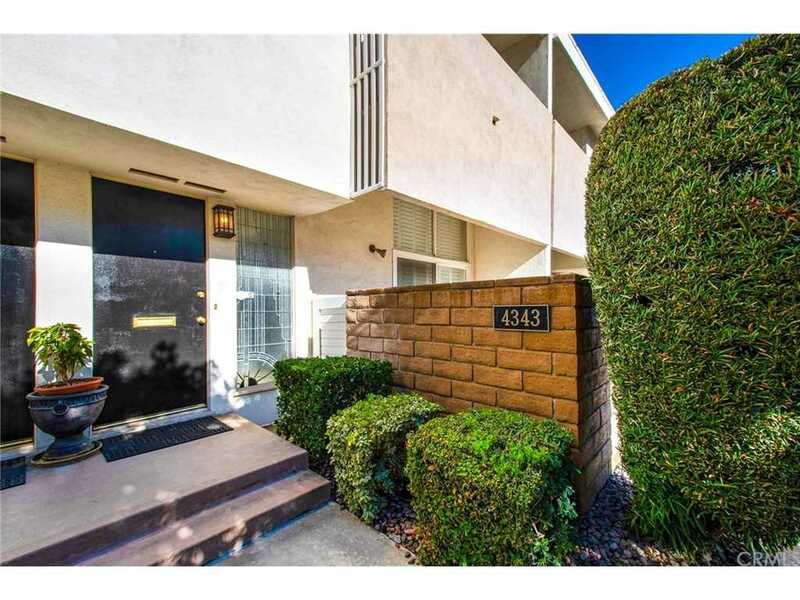 You are viewing the MLS property details of the home for sale at 4343 W Sarah Street #4 Burbank, CA 91505, which includes 2 bedrooms, 3 bathrooms and has approximately 1508 sq.ft. of living area.